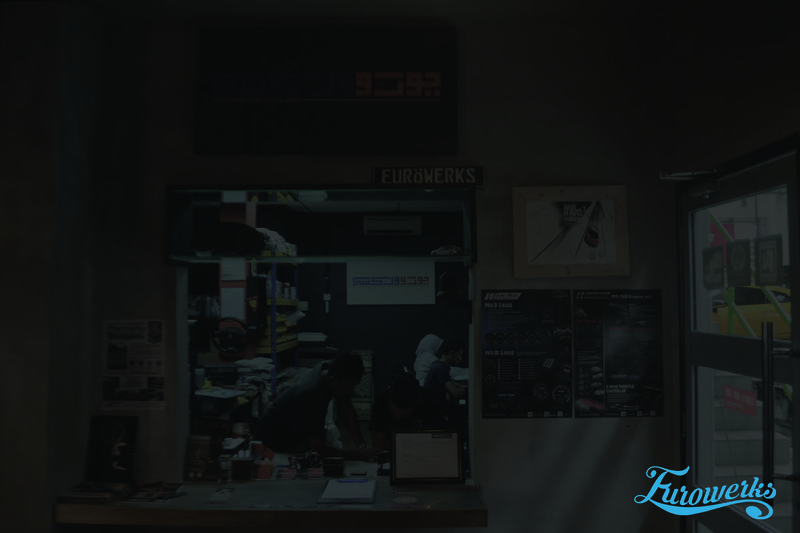 Eurowerks Sdn Bhd is a registered Bumiputera company and was incorporated on13th 2010 specializing in maintenance, repairing and customizing all type of cars. 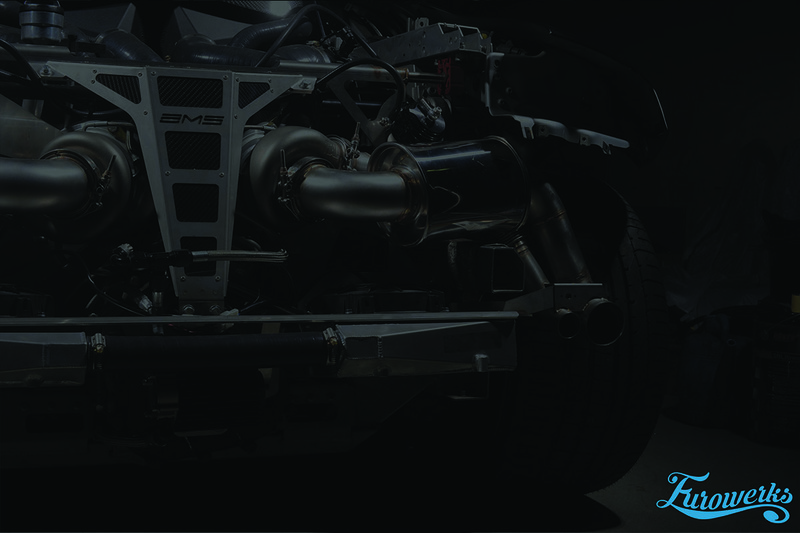 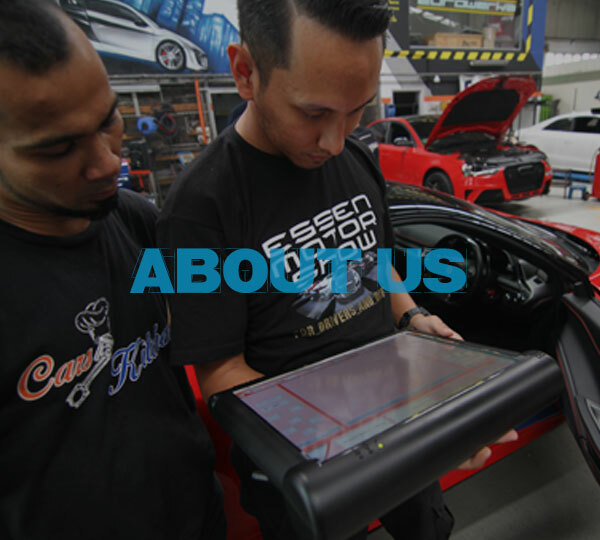 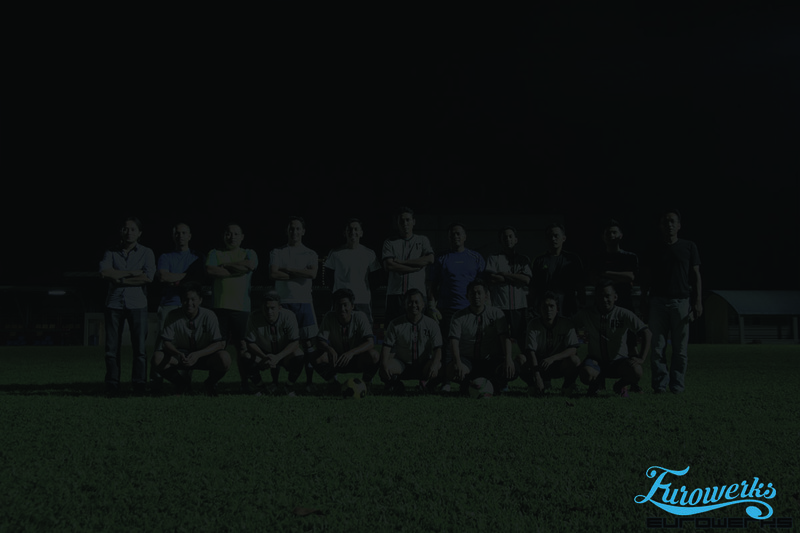 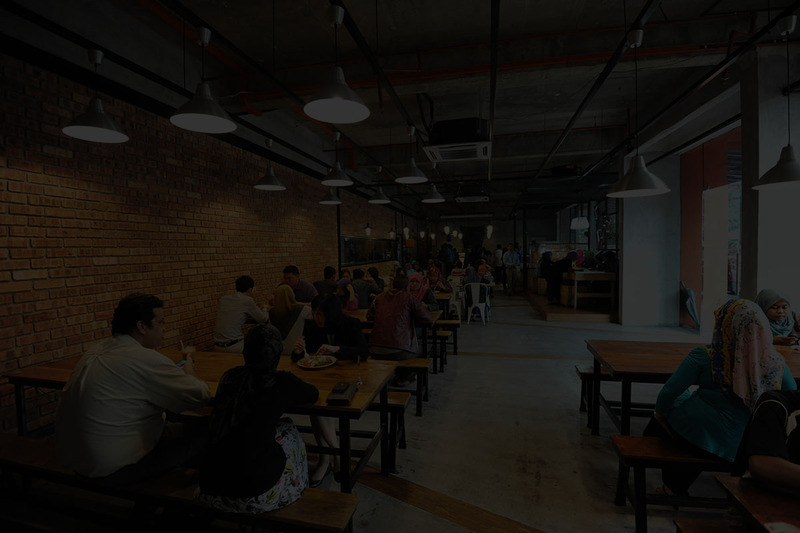 Over the years, with the full support of our valued customers and our committed staff, we have grown to become one of the reputable car tuner and workshop in Kuala Lumpur and Selangor. 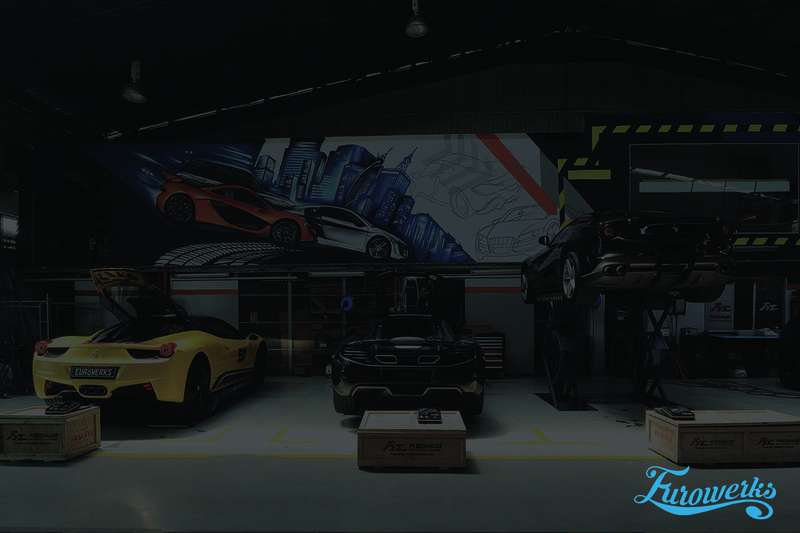 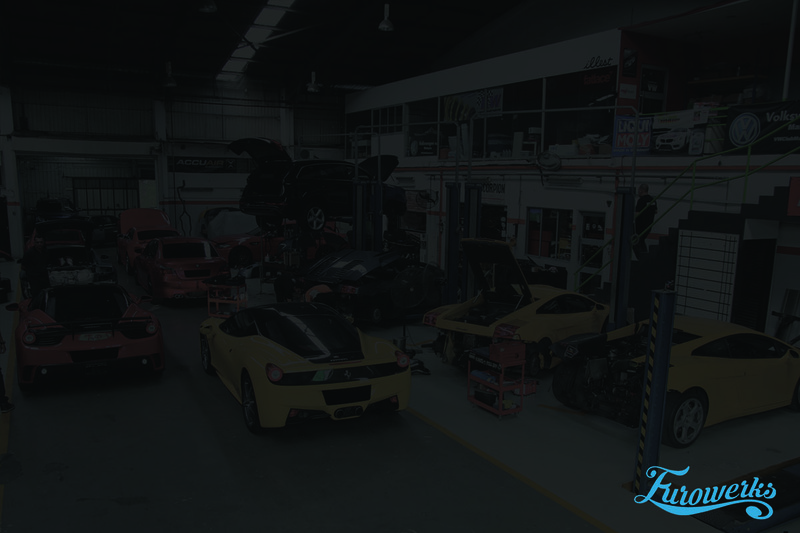 We provide full check-up and diagnosis, repairing, maintaining service and even upgrading all types of cars with our full-in-house tools and equipment plus our vast experienced mechanics , we believe we can be your ‘One Stop Garage’ to help enhance your business and organizations.